With Black Friday just days away, new research reveals the five tribes of sale shoppers – ‘Planner’, ‘Early bird’, ‘Watcher’, ‘Opportunist’ and the ‘Avoider’. 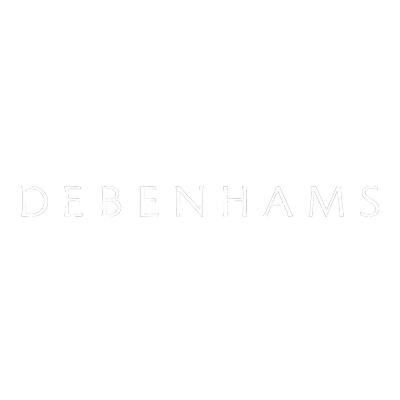 The traits were identified by Debenhams after the retailer interviewed 2,000 people on their plans for the annual shopping event. Richard Cristofoli, managing director of Marketing and Beauty at Debenhams, said: “Whether you are a Planner, Early Bird, Watcher or Opportunist, shoppers will find a host of great products at amazing prices at Debenhams this Black Friday with offers starting online on 20th November at 06.30.